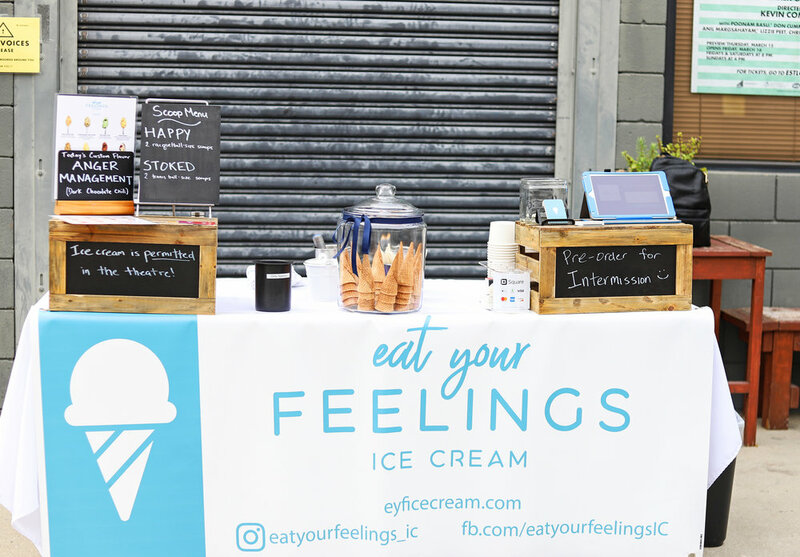 We offer a full-service ice cream bar, including on-premise scooping and curated menu for your birthday, wedding, wrap party or any celebration. Choose from our core flavors or ask about custom options too! 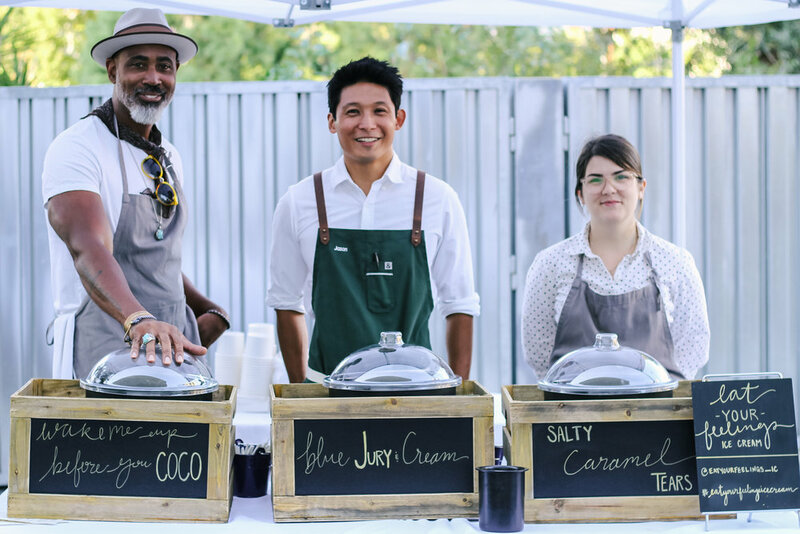 Contact us to inquire about booking an event. Subscribe to find out about pop-ups and events! Thank you! You’ll receive an email shortly to confirm subscription to our newsletter.